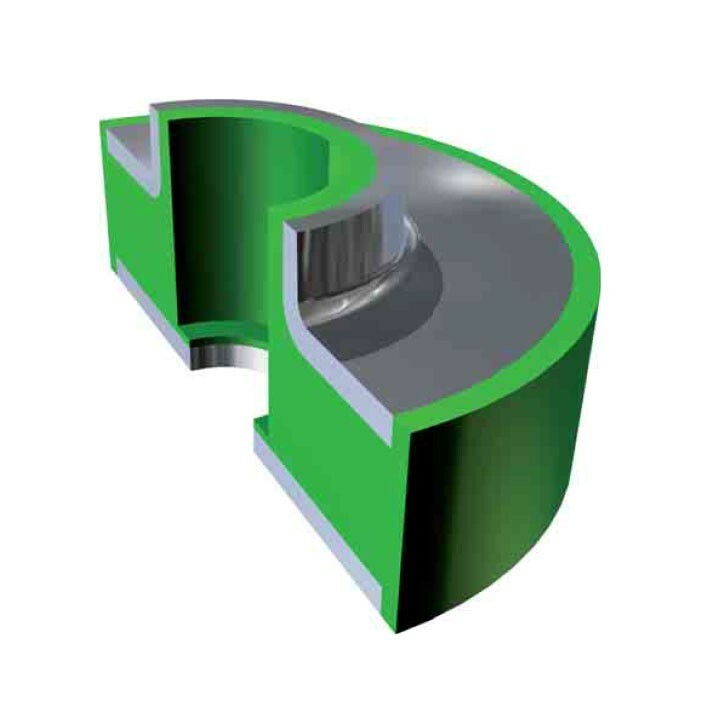 The CTC range provides excellent fail-safe dynamic isolation particularly in vertical direction, both in traction and in compression. 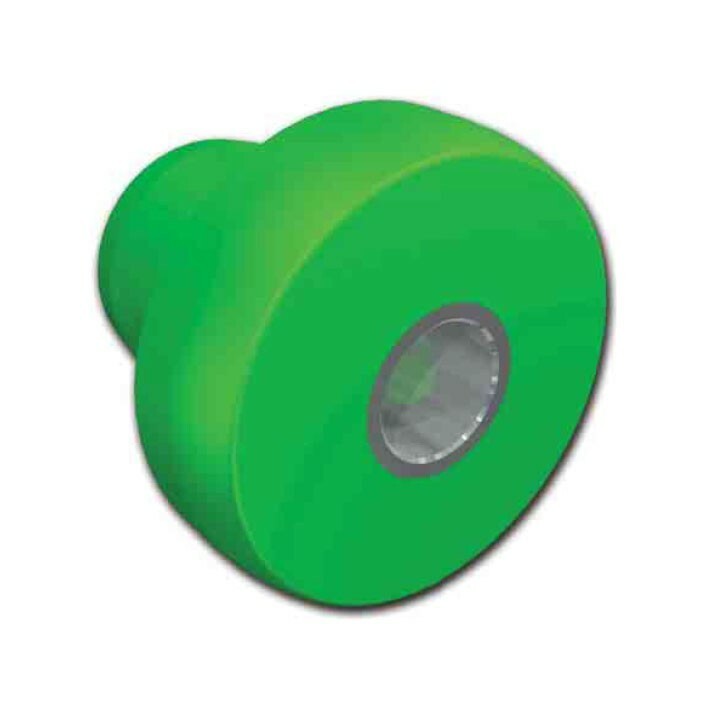 They signiﬁcantly reduce vibrations and absorb considerable levels of shocks to provide an excellent all-round solution to a wide range of applications on agricultural machines, tractors, off-road machines and military equipment. 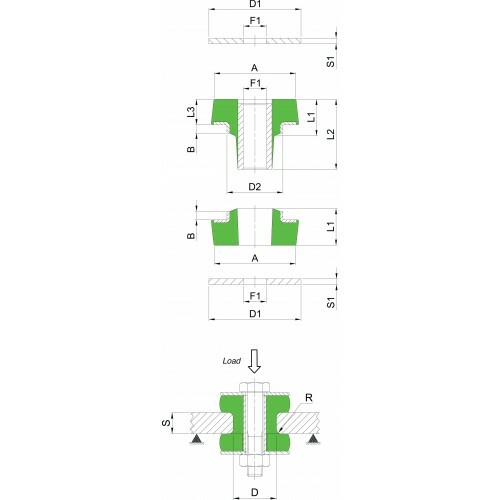 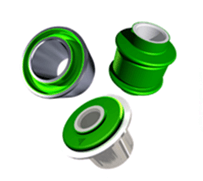 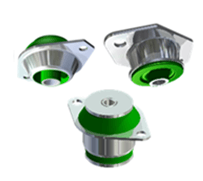 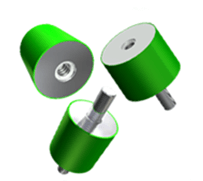 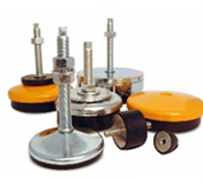 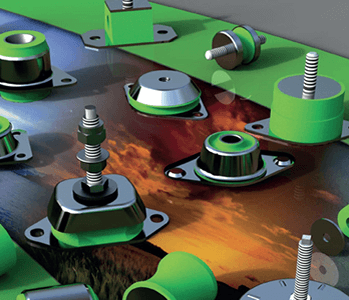 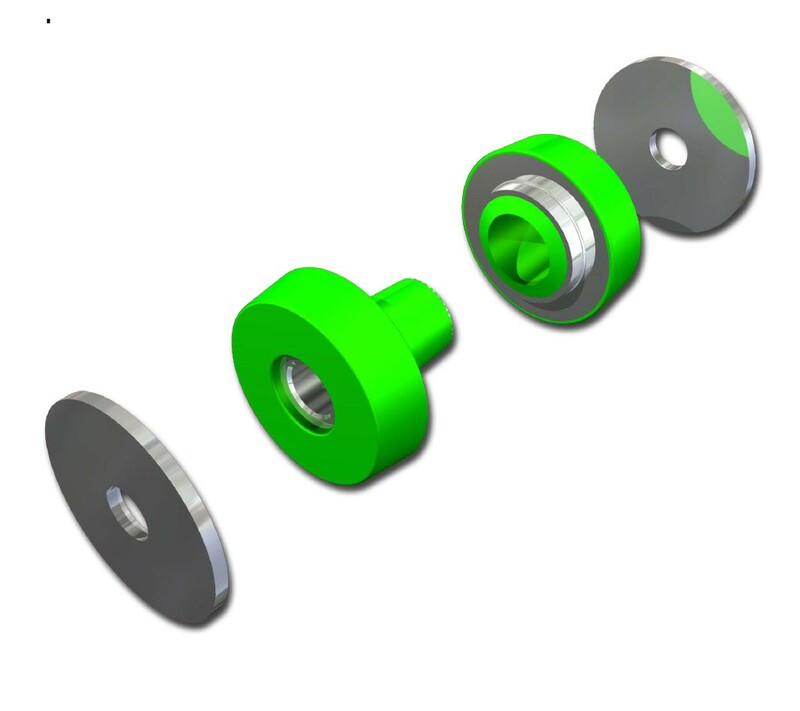 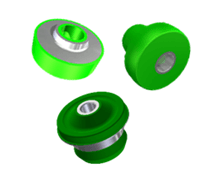 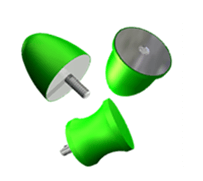 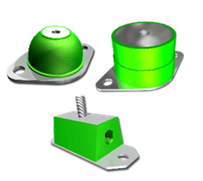 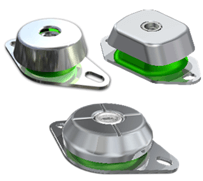 These mounts are specially suitable for isolating structures where through assembly is required.